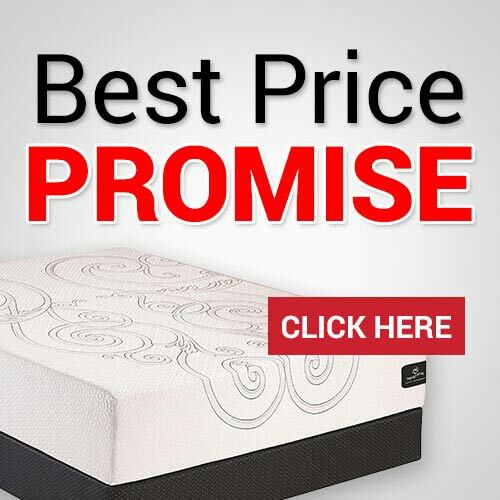 MATTRESS 101: FIND THE PERFECT MATTRESS FOR YOU! 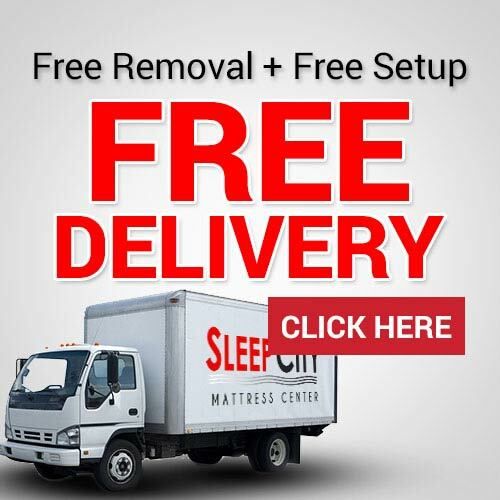 Why Shop With Sleep City? 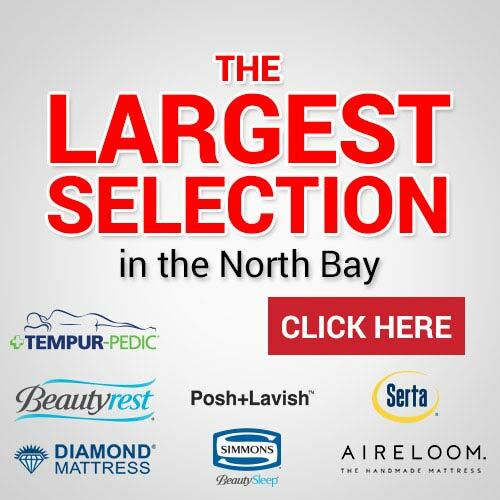 Sleep City Mattress is very proud to be among a number of exceptional Northern California companies that have earned the Diamond Certification in customer service. The Diamond Certification, awarded to only the highest quality local companies, signifies the utmost commitment to top customer service. As recipients of the Diamond Certification for the last 13 years straight, we strive to exceed expectations everyday. With mattress purchase of $3999 and up. Credit approval is required. See store for details.